It is the mission of Af nity Dental Management to create growth and learning opportunities throughout our participating dental practices in order to achieve excellence in the delivery of dental services; to enhance the professional and personal lives of our dentists and dental professionals; and to strive to be on the cutting edge of dental medicine by maximizing access to, and use of, organizational, intellectual, and physical resources. 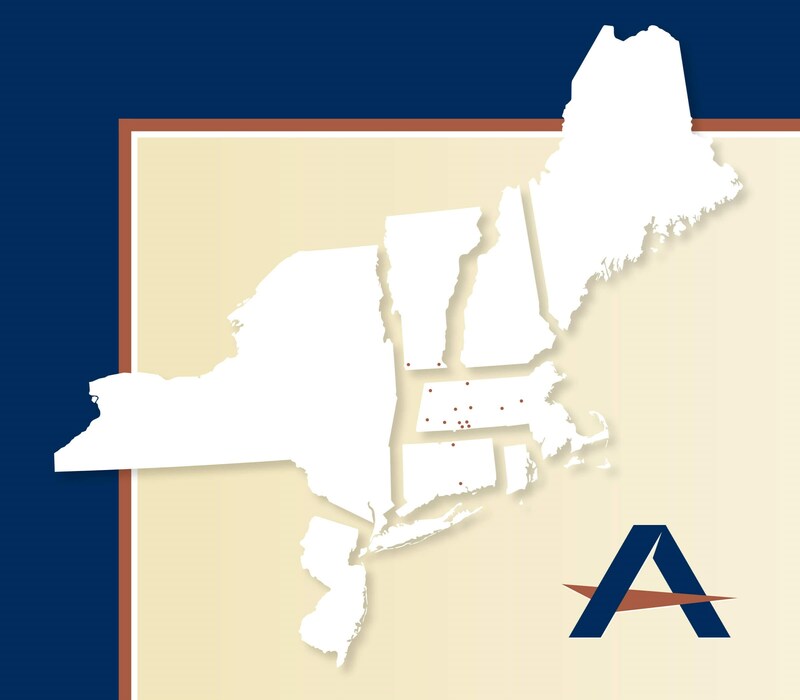 Affinity Dental Management is a dentist-run, dental organization that provides comprehensive practice management and administrative support services for practices across the northeast United States. We began as a single office practice in 1999. Since then, Affinity Dental Management has grown through affiliations and new practice openings, building a strategic network that offers general and specialty dental services. We are committed to and take great pride in offering quality patient care and physician and practice support. Whether you are a new dentist starting your first practice or a seasoned dental expert with years of experience, Affinity Dental Management can assist you in developing a business plan while providing ongoing support to keep you on the cutting edge of the industry. Affinity Dental Management holds your most valued interests at heart. As such, we strive to stay up-to-date on the latest technologies, training opportunities, quality control standards, and operational efficiencies as they relate to the dental industry. We do so to ensure that you can run your practice confidently with the assurance that you will be able to deliver your patient care with excellence. At Affinity, building strong personal relationships with our participating professionals while respecting the culture of each individual practice lies at the core of the Affinity experience.